Every (Thursday) Night is GUEST NIGHT! Join us for a great night of barbershop harmony and fellowship! Seven gentlemen recently completed FREE singing lessons offered by the Men of Independence entitled, “Ready. Set. Sing”. 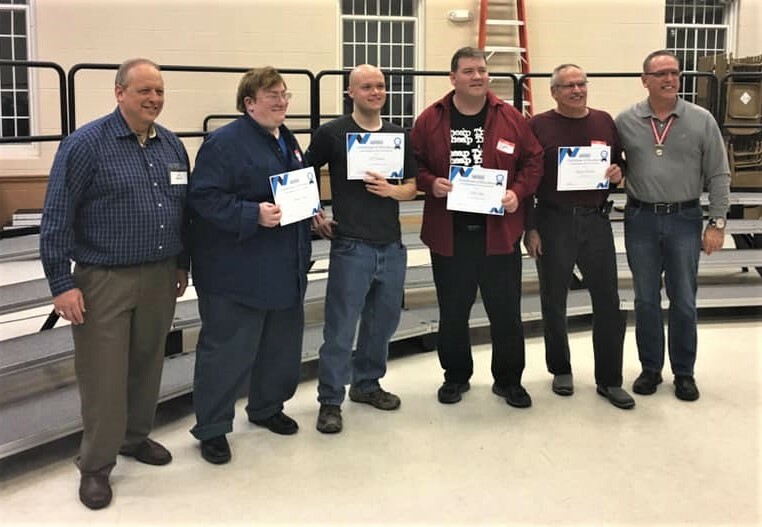 They participated in a five-week program that focused on proper singing technique and performing in 4-part barbershop harmony. They ‘graduated’ on Thursday, March 21st and earned the privilege to perform 2 songs with the chorus at our spring Cabaret. We congratulate Ready. Set. Sing. graduates: AJ Bubna, Bill Amato, Jim Liggett, David Churchill, Larry Rusnak, Harlan Karp and Dan Loy. 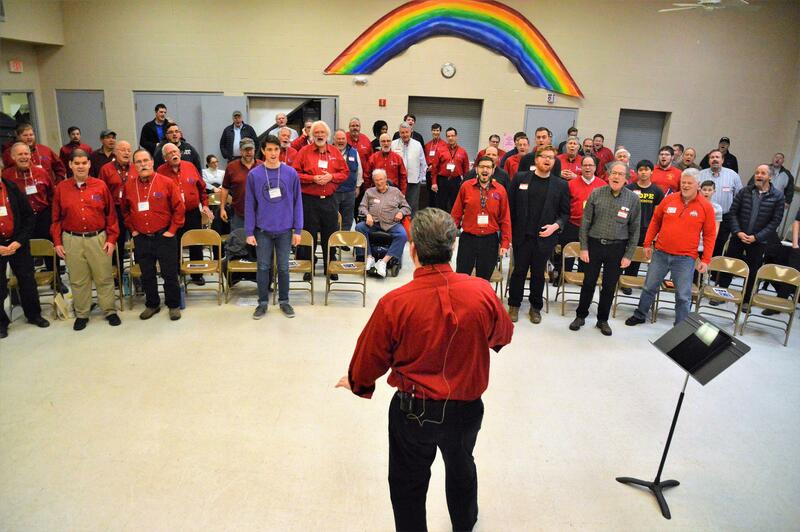 The Men of Independence meet and rehearse every Thursday evening at 7:29pm at the Independence United Methodist Church (6615 Brecksville Road, Independence, Ohio). All of our chapter meetings and rehearsals are open to the public. Men of all ages are invited to join us for an evening of barbershop harmony. No experience is required - just a love of music and the urge to have fun and sing!